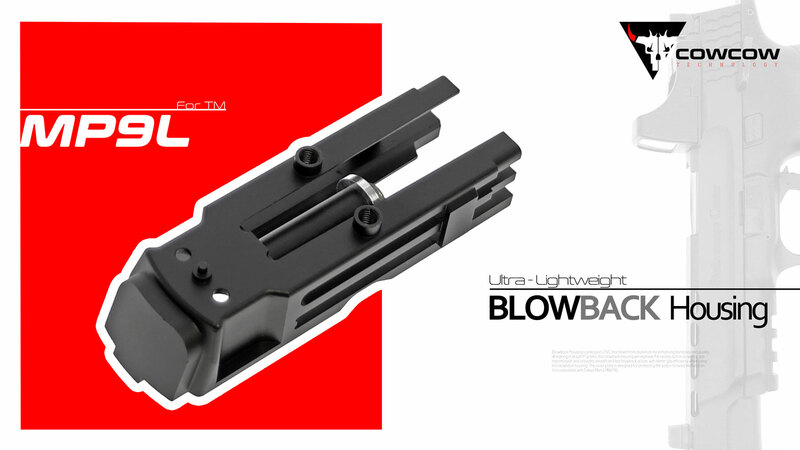 Tillverkaren CowCow Technology i Hong Kong har skickat in information om att de har lanserat Ultra-Lightweight Blowback Housing för pistolen M&P9L från Tokyo Marui. designed for protecting the piston to avoid malfunction. It is compatible with Tokyo Marui M&P9L. Den relativt nya tillverkaren COWCOW Technology i Hong Kong har skickat in information om att de har lanserat ”hammer regulator” ämnade för Hi-Capa respektive 1911-modeller från Tokyo Marui. Hammer Power regulator is tailored for those competition shooters who are looking for preciseness hammer / trigger pull feeling or wargame players who are looking for wide-range adoption in different temperature environment. 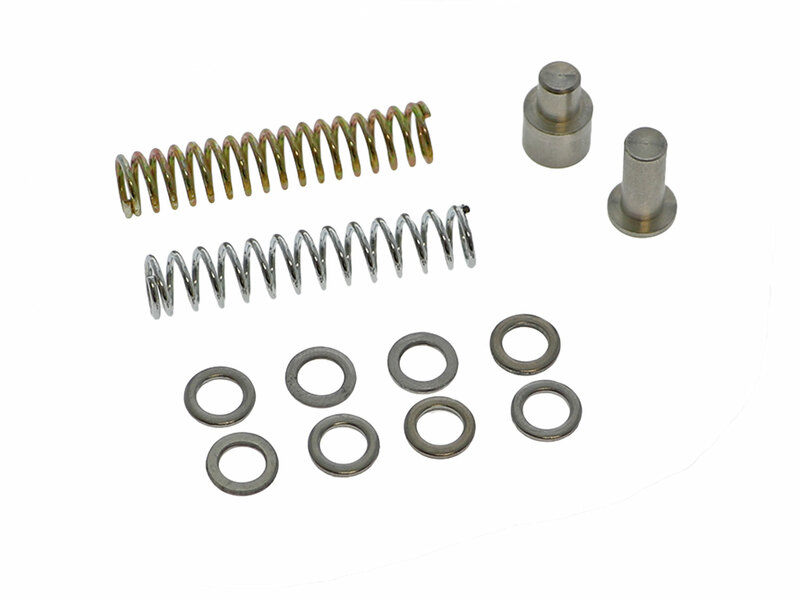 It is made by stainless steel material with CNC machined and high strength spring steel. Every package provides 2 hammer springs (Soft and Hard) and 8 spacers which allow shooters/players to fine tune its setting in anytime anywhere. Thus, there are 18 different combinations which is able to let shooters/players customise your setting to be perfect. It is suitable for use with Tokyo Marui 1911, and Hi-Capa pistols.